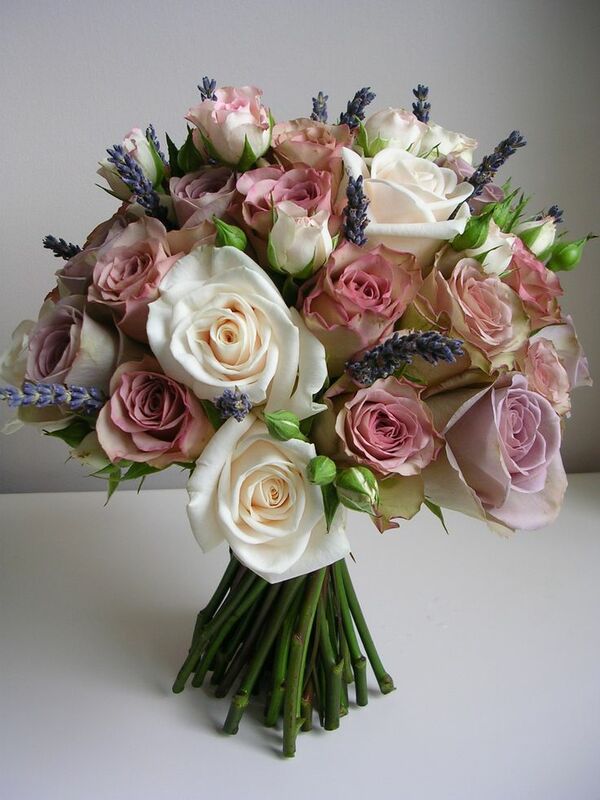 Here are a few of the stunning florals currently in season, that would be perfect for a Summer Wedding or Event. 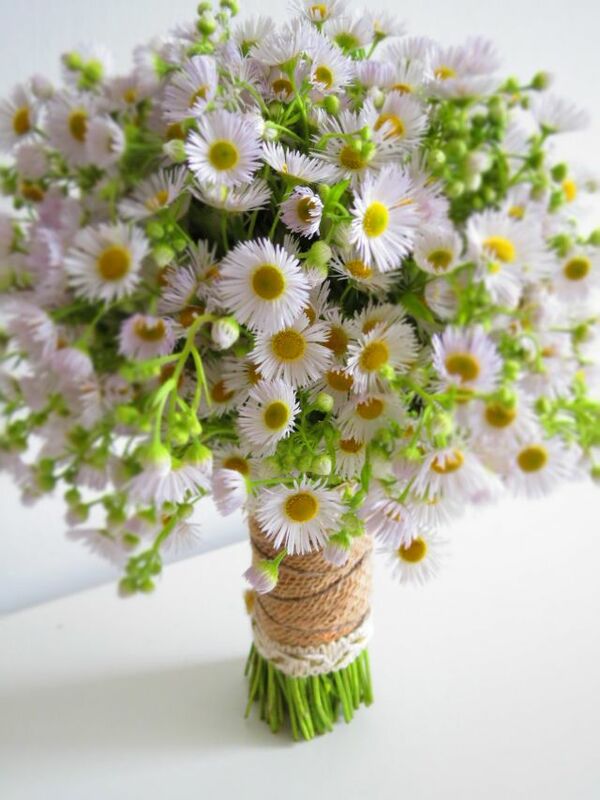 Aster –Symbolises patience and contentment. It is also indicative of a love of variety. 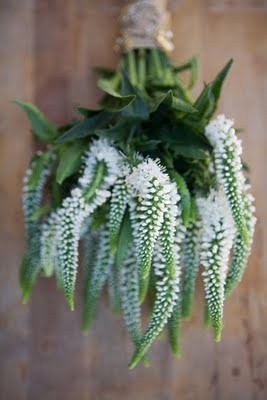 It also symbolises elegance and daintiness. 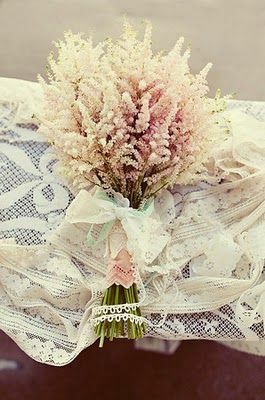 Astilbe – Meaning I’ll still be waiting. Dahlias – When given as a gift, the dahlia flower expresses sentiments of dignity and elegance. It is also the symbol of a commitment and bond that lasts forever. 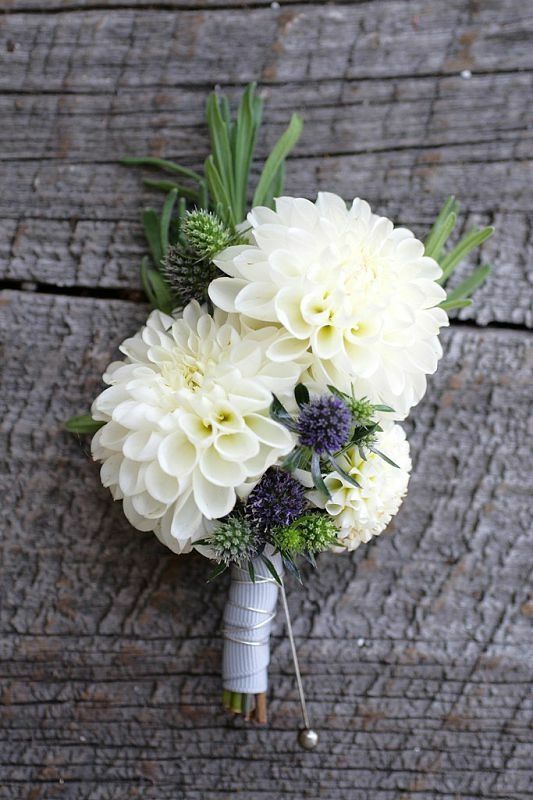 The dahlia flower is still used today in gardens and flower arrangements to celebrate love and marriage. 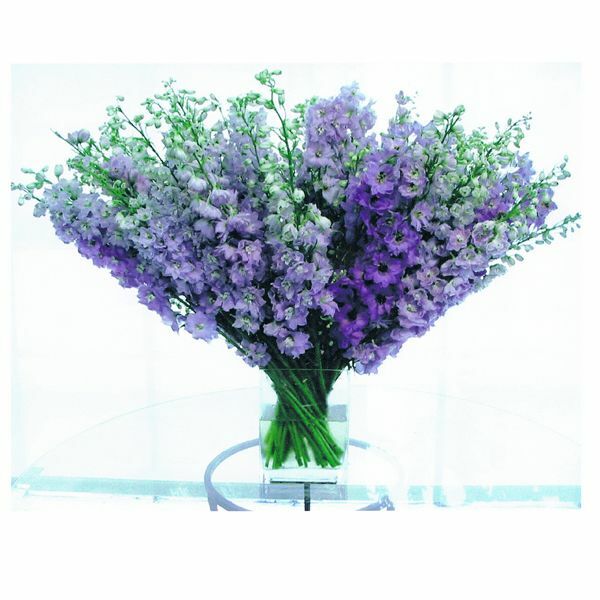 Delphinium – Symbolises Well being and sweetness. 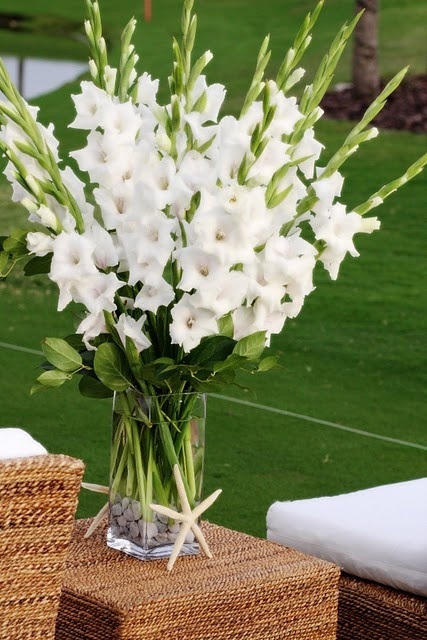 Gladioli –Symbolises strength of character, faithfulness and honour. The Gladiolus flower signifies remembrance. 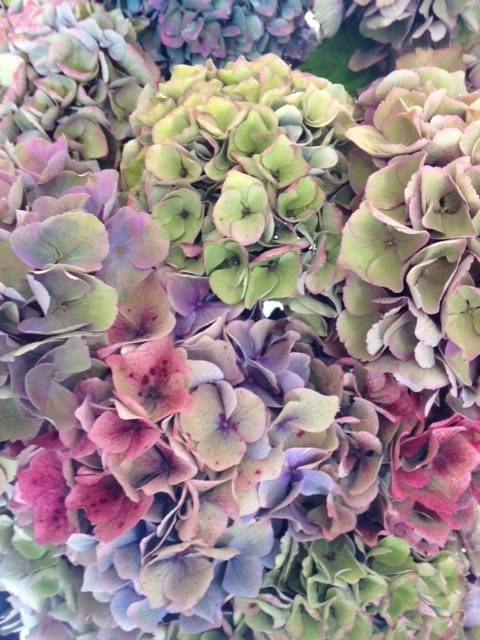 Hydrangea – Meaning Perserverance. and symbolises heartfelt emotions. It can be used to express gratitude for being understood. 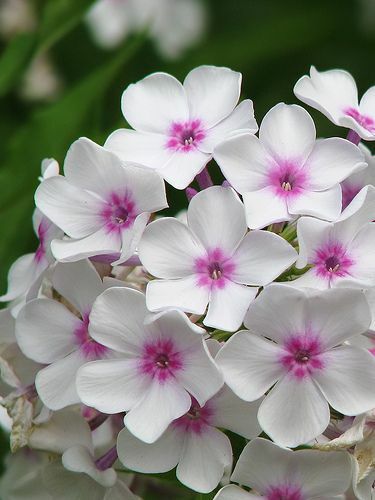 Phlox – Meaning Our souls are united. Rose – Symbolises love. It signifies love in its various forms. Its symbolism varies based on colour, variety and number. 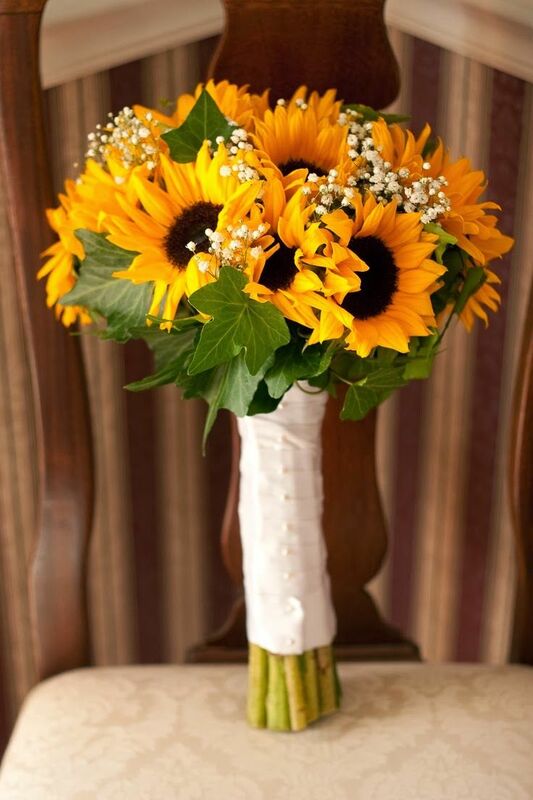 Sunflower – Signifies pure thoughts. It symbolises adoration and dedication. It is symbolic of dedicated love. 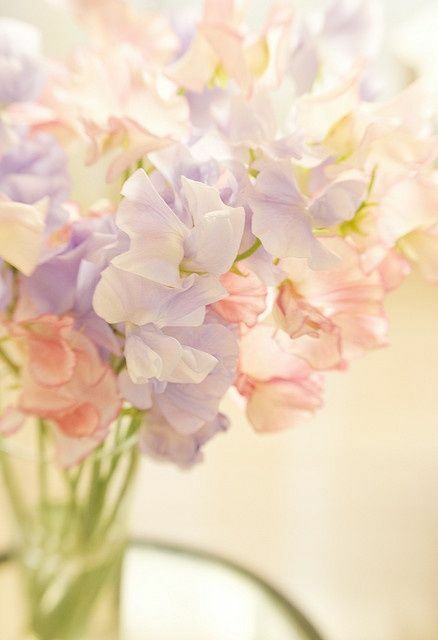 Sweet Pea – Indicates delicate pleasure and bliss.